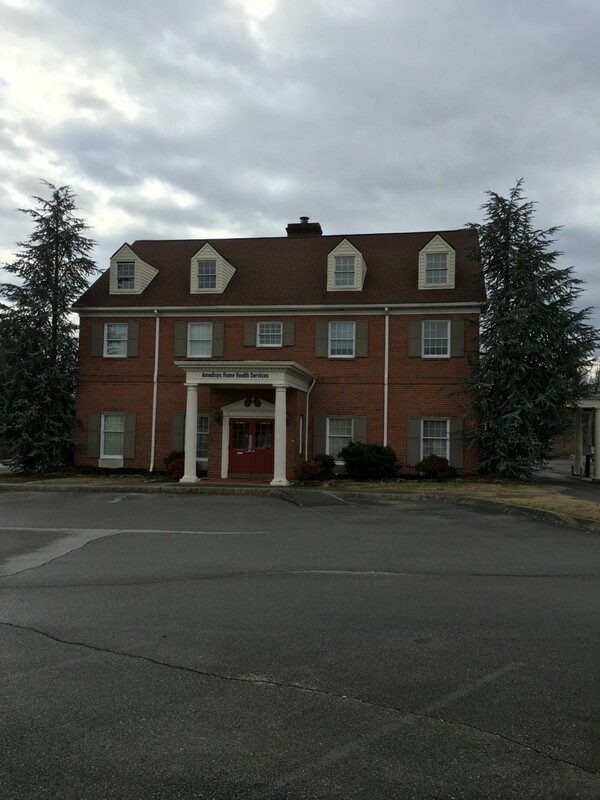 Stately Brick Two Story Office building located between Wendy’s Old Fashion Hamburger’s and the Commons Shopping Center. Floor plan includes a large lobby entrance with gas log fireplace, parquet flooring, open stairway to second floor. Main floor offices are located off of the Lobby area. Offices have exterior windows and lobby windows wall board with chair rail and carpet. Main floor also includes break/lunch area, two handi-capped baths and storage area. Upstairs includes large open conference area, three offices,men and women’s bathrooms and large storage area. 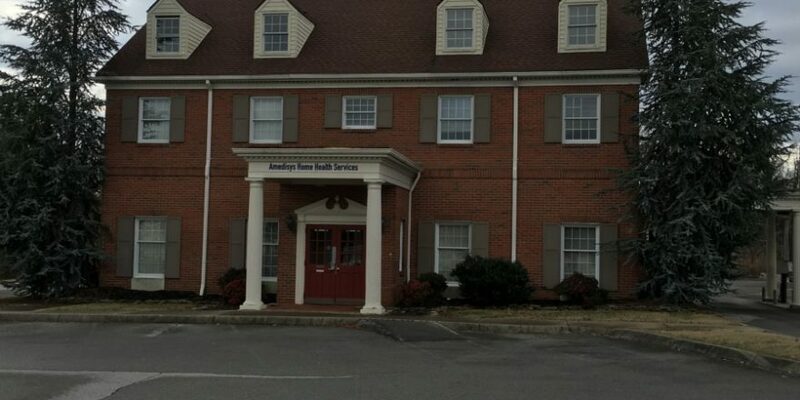 Building has approx 1900 sq ft on the main floor with 1800 sq ft on the second floor. Property includes paved level parking lot with approx 30+- parking spaces with cross access between Wendy’s Old Fashion Hamburger’s and Burger King. Call Warner Realty Co for more information and Schedule an appointment.